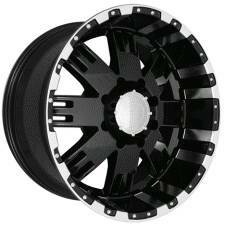 Fits most 4- and 5-lug applications. 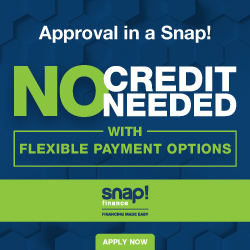 and are no longer available. 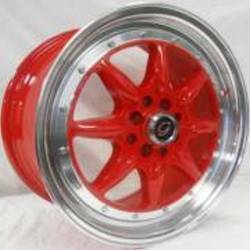 We do not have anymore Edge Wheels inventory and they cannot be ordered. 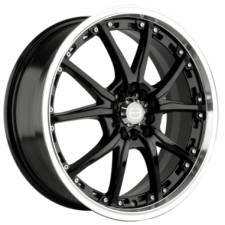 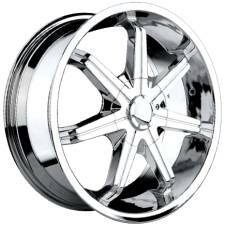 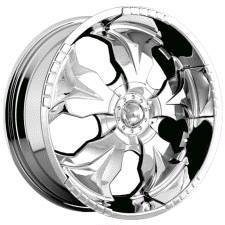 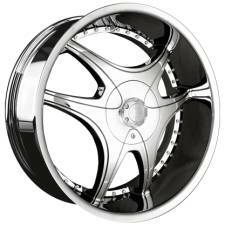 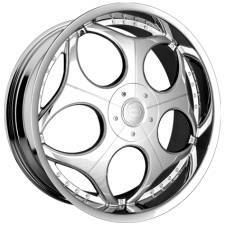 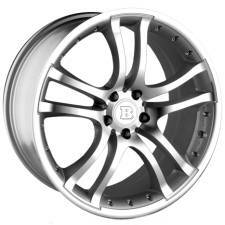 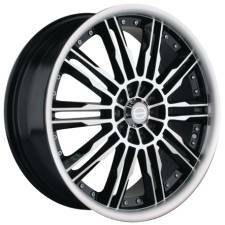 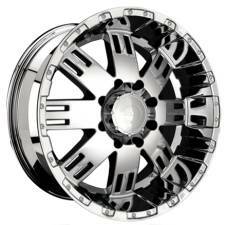 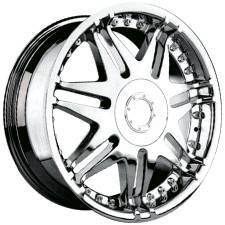 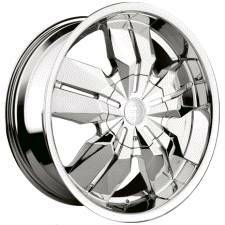 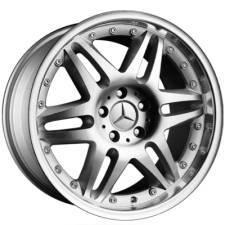 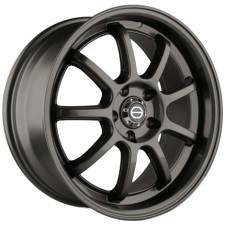 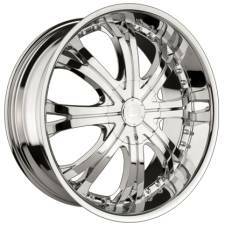 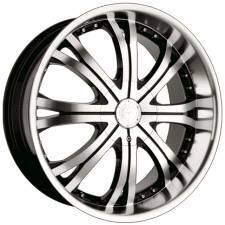 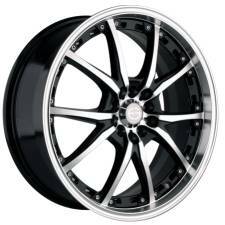 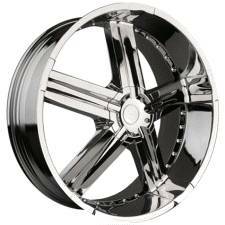 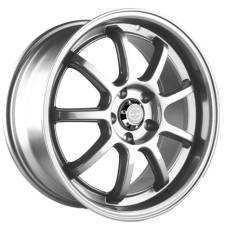 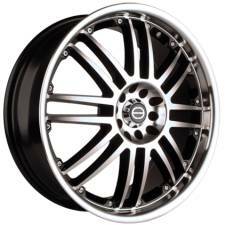 Please visit Wayne's Wheels Custom Wheels Page to view the most current selection of custom wheels on the web. 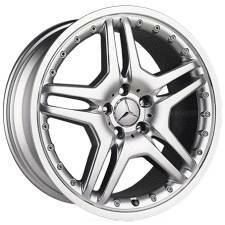 Also visit our Wheel Deals Page to view the the best custom wheel deals you can get. 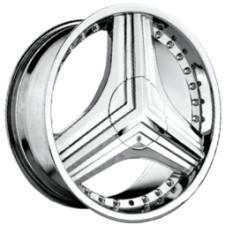 *This wheel style has been discontinued and is no longer available in any size. 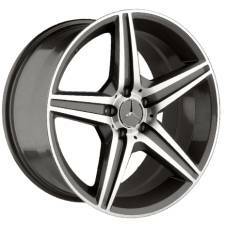 Please note that we are phasingout the complete Edge wheel line. 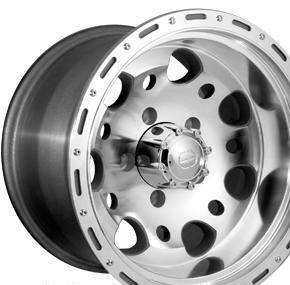 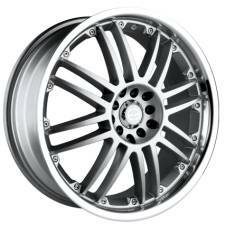 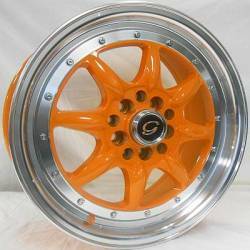 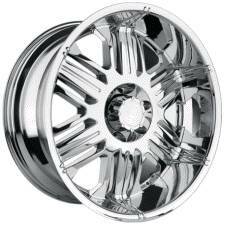 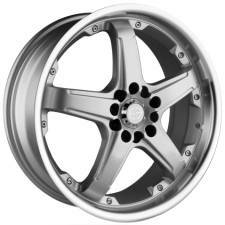 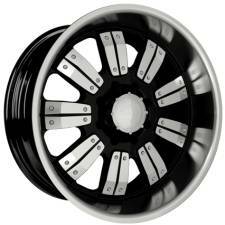 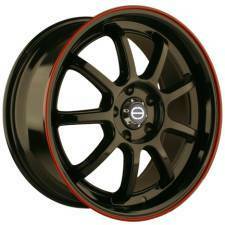 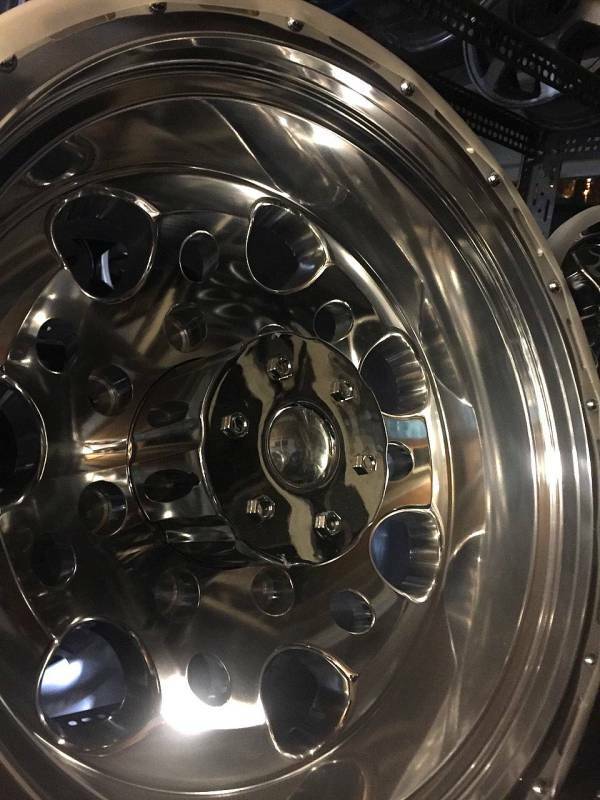 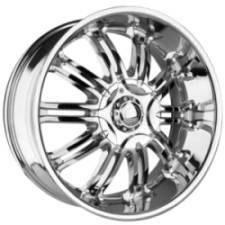 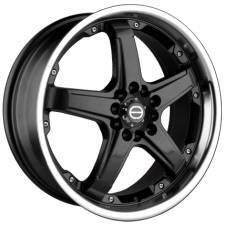 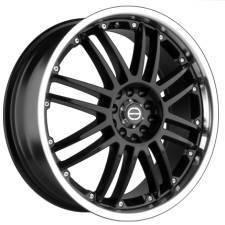 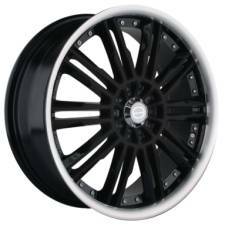 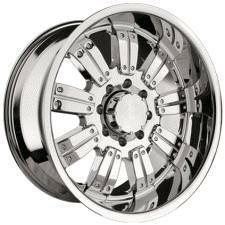 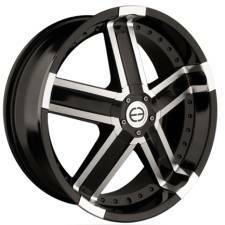 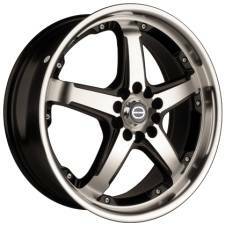 Feel free to check out our many other custom wheel product lines.